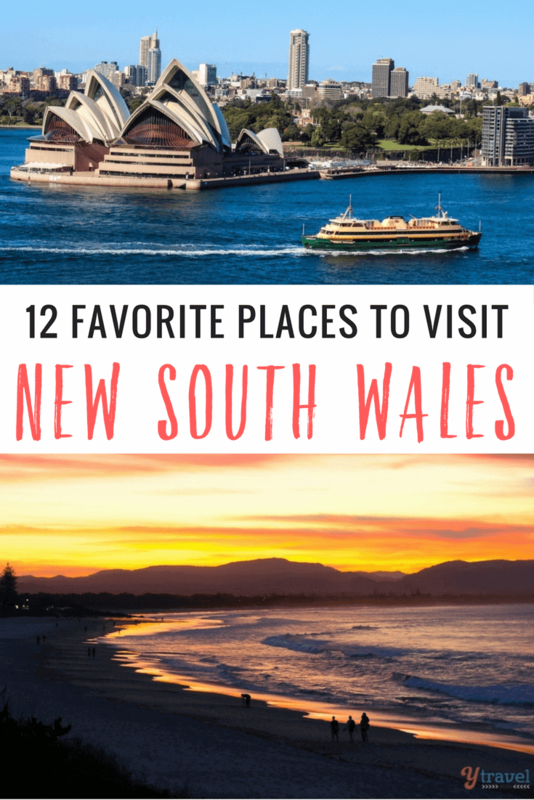 We thought that we’d already seen the best places to visit in NSW. But that was a bit premature, because we’d only ever really done Sydney and the North Coast. 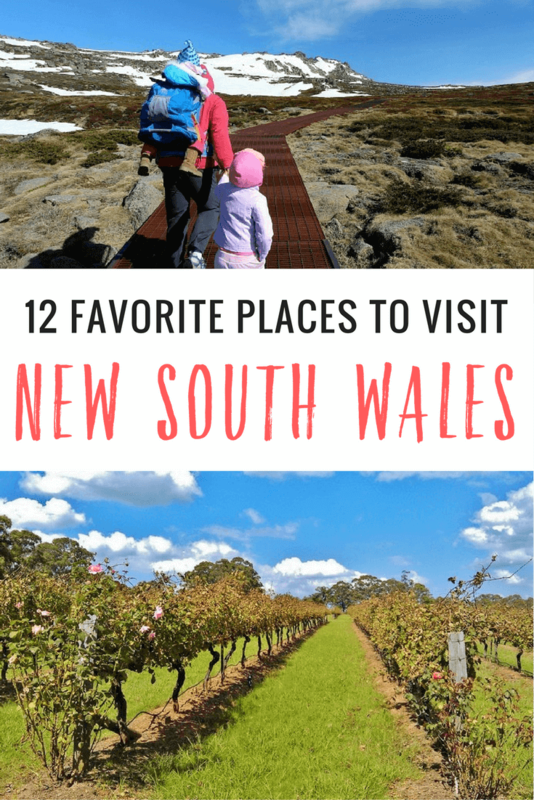 Now that we have covered more of NSW on our Aussie road trip and finally visited South Coast NSW, the Hinterland, and Country NSW, we realize that NSW is not just about east coast beach towns and Sydney. Sure it has some of the best beaches in Australia and one of the best cities in the world, but for a small state it offers so much more. Read on and you’ll learn about our favourite country towns, wine regions, mountain areas, and of course beach towns. Jervis Bay is magical. Definitely the highlight of our visit down the south coast and a place we’d like to explore more. 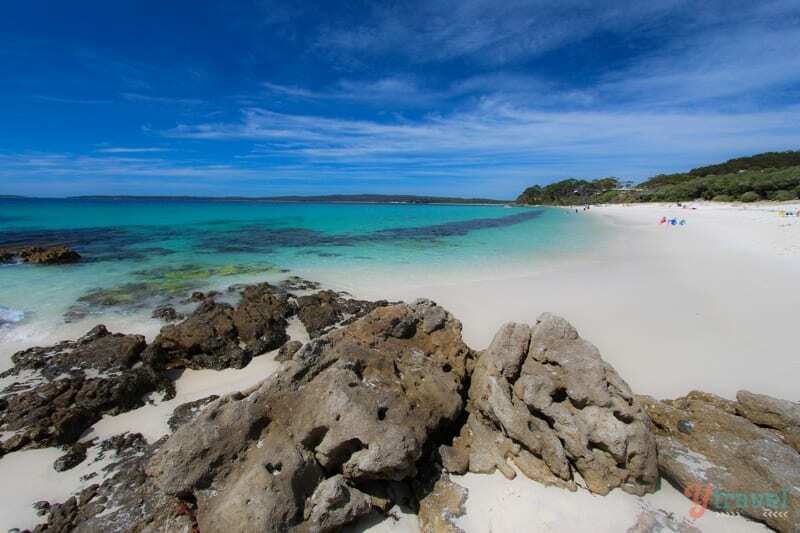 The beaches in this region are as good as anywhere in NSW, if not Australia. The only downside is they don’t offer the surfing opportunities you’ll find on the north coast, and the water temperature is cooler. 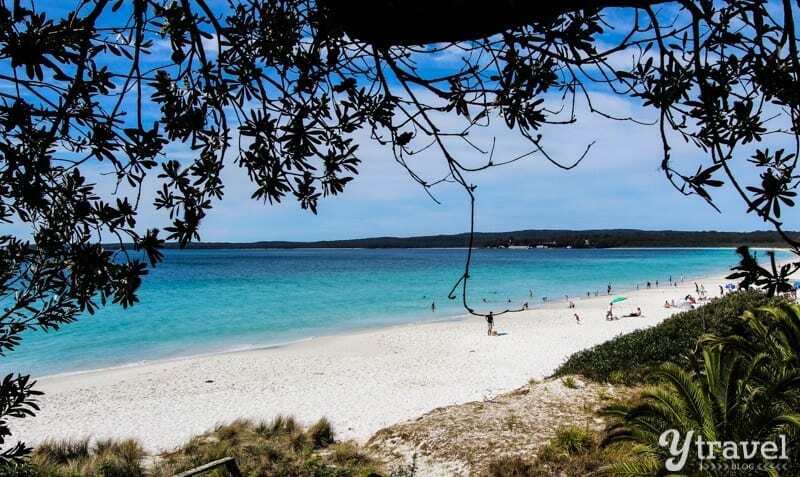 But the great thing about Jervis Bay is it’s not overdeveloped with high rises and tourist gimmicks, the sand is white and pure, and they aren’t heavily populated like Sydney and north coast beaches. 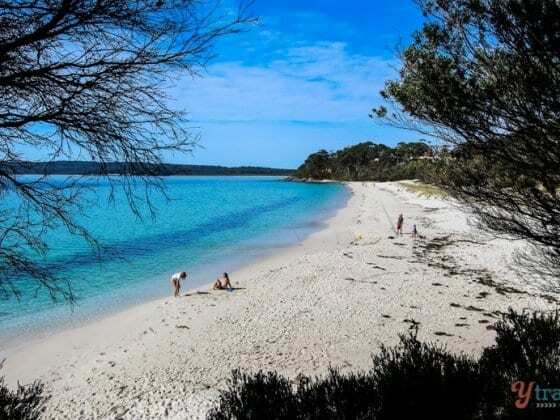 Jervis Bay is also a popular spot for whale watching, kayaking, canoeing and walks. This is the first time Caz and I have visited the Snowy Mountains. We’ve never been into skiing, have only done it once in the States, but visiting the Snowies in the summer months really opened up our eyes to how much there is to do there. 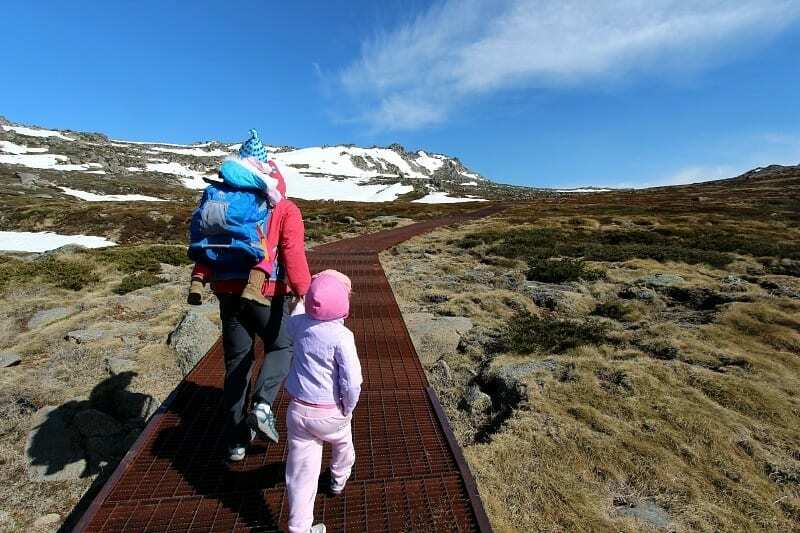 From driving the Alpine Way, to exploring Yarrangobilly Caves, to climbing part of Australia’s highest peak (Mount Kosciusko), to seeing wild brumbies and bike riding the trails, all this got us excited to return for a winter at the Thredbo ski fields. How good is Mudgee? Damn good! We still can’t believe we grew up only 4 hours from this town and have never visited. It’s our new favourite country town in NSW. If you’re a lover of wine, Mudgee is a great alternative to the famous Hunter Valley. We loved how you could cycle between the wineries, and it doesn’t have the tourist buses like the Hunter, yet. And you’ll fall in love with its heritage buildings, wide streets, parks and country charm. I know it’s a cliche, but Mudgee is a hidden gem, only 3.5 hours drive from Sydney. When we asked you guys for suggestions on where to go in Southern NSW, so many of you suggested Kangaroo Valley so we just couldn’t ignore it. And we’re glad you did. If you haven’t been to kangaroo Valley yet, you should. The valley is as green as Ireland with Australian bush escarpments and wildlife (they have lots of wombats). 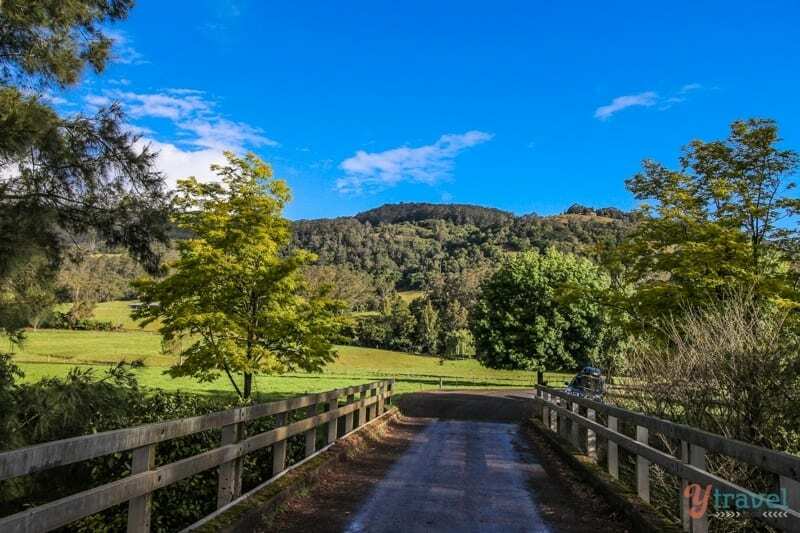 Throw in a charming town centre, historic bridges, waterfalls, nature walks and country pubs, Kangaroo Valley makes for a great detour from the coast. Caz had never visited the Blue Mountains, and it’s been 30 years since I last visited, and we both wondered what all this fuss was about as a must see day trip from Sydney? Turns out, the Blue Mountains is more then just the Three Sisters and you should stay longer than one day! Go hiking down amongst the rainforest covered valleys into the valley below and you’ll feel like you’re a million miles away. A local friend Dave told us about the ‘Blue Mountains Chocolate Cafe’ on Lurline St, where to find the best beer (Carrington Hotel), and to have a long-lunch at the Ambermere Rose Inn – the signature dish “rabbit pie” was a hit for me! 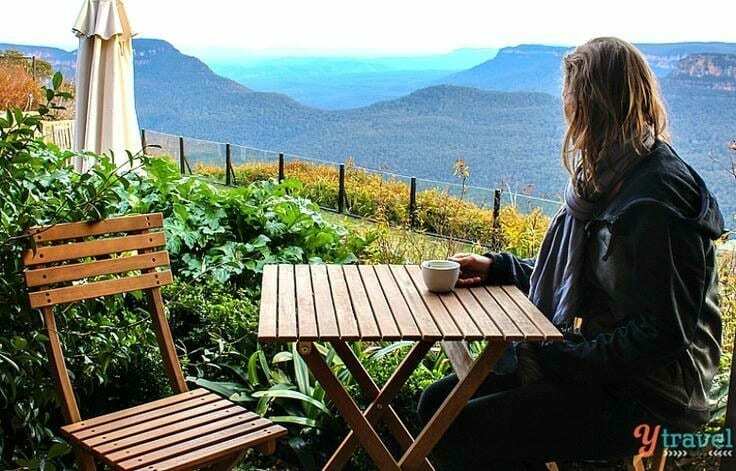 There is relaxation, adventure and rejuvenation in the Blue Mountains, and we were impressed by the unbelievably good local produce, cafes, cosy pubs, and restaurants. It’s a foodie’s paradise. Dave told us about the ‘Blue Mountains Chocolate Cafe’ on Lurline St (around the corner from Echos), where to find the best beer (Carrington Hotel) and the rave reviews Nineteen23, the degustation restaurant he was driving us to, had been getting. 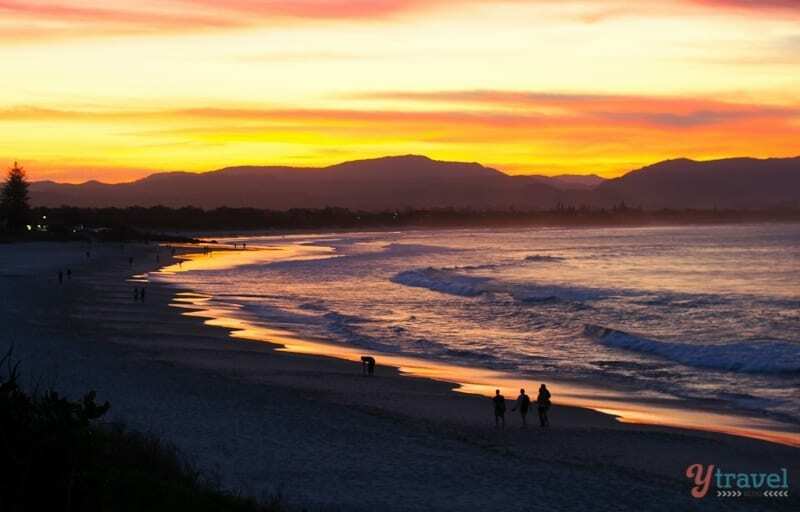 Our favourite place in Northern NSW, Byron Bay is that legendary beach town that has been attracting thousands of surfers from around the world for years. But it’s not just for surfers. All types of people come for the National Parks, the arts and culture, the markets, the festivals, the food, the shopping, the health retreats, to hang with hippies, to be seen, and the vibe. And you will see the most spectacular sunsets and sunrises. Byron Bay has a lot going for it. So many people come, and many never leave. 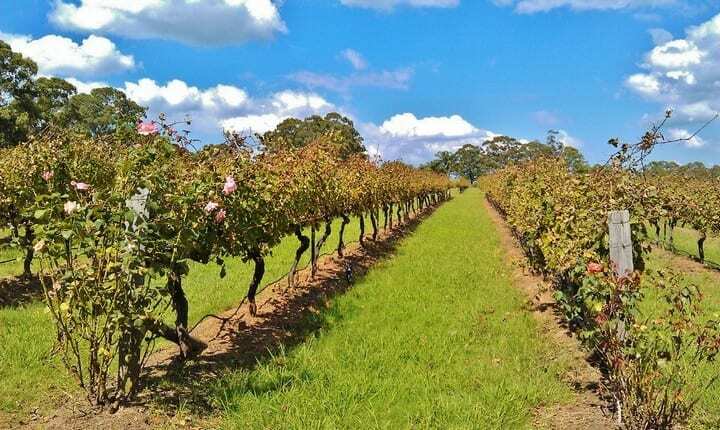 It’s hard not to relax and enjoy yourself in this infamous wine region only a two hours drive north of Sydney. The Hunter Valley is one of Australia’s most famous wine growing regions, and a place we have visited many times. But it’s not just about the wineries. There’s fine dining, gourmet chocolate, adventures like hot air ballooning, and relaxing spa treatments and massages. Don’t miss the Lovedale Road Trail, it’s quiet and unhurried with many boutique wineries, the chocolate factory, and fine restaurants. 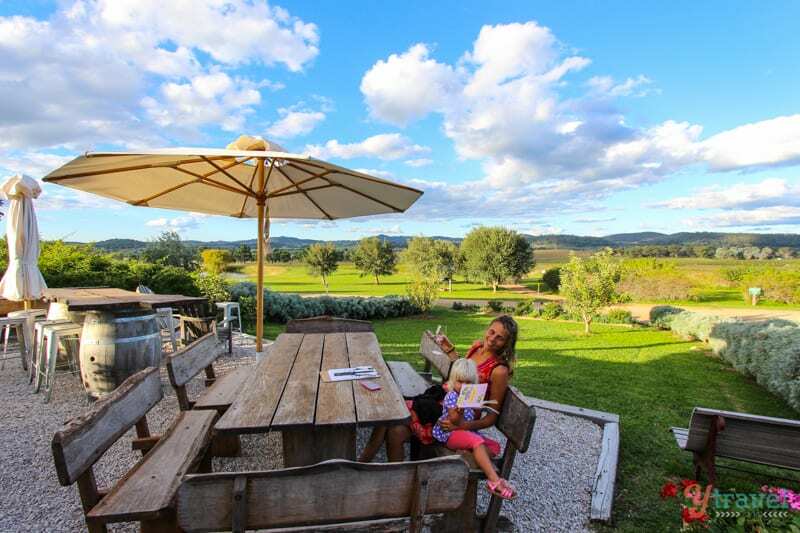 And believe it or not, there is also something in the Hunter Valley for families – mini golf, playgrounds, beautiful gardens, and family singing time driving through the vineyards. So taste some wine and take a drive. I recommend the Mountain View Trail, driving up to Bimbadeen Lookout for spectacular views of the valley and the Brokenback Range. 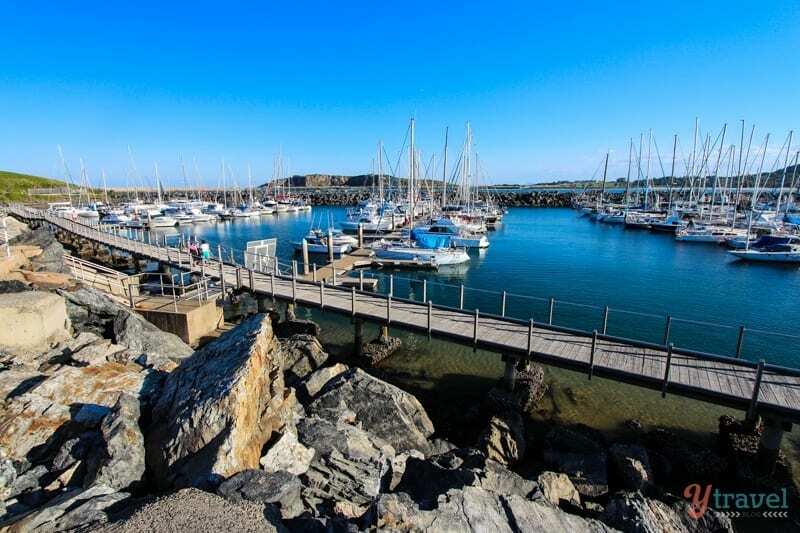 Coffs Harbour is roughly half-way along the Sydney to Brisbane road trip route and a popular stop for road trippers. For us, the town of Coffs doesn’t do much for us but what we do really like is the surrounding region. So when we talk of Coffs, we’re thinking about the Coffs Coast Region! The nearby beaches are great, especially Red Rocks Beach to the north, and the town of Sawtell is charming and where we choose to base ourselves. Dorrigo National Park makes for a great day trip (visit Dangar Falls on the way up), then once in the park enjoy rainforest and tree-top canopy walks. 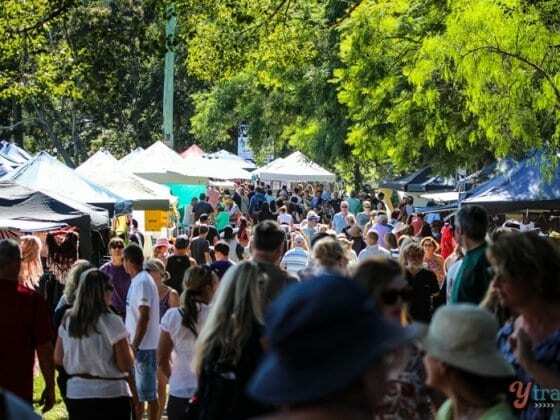 If you can time your visit right, don’t miss the Bellingen Markets held every third Saturday of the month in the lovely town of Bellingen. There’s something about University towns, as we discovered living in the USA, and the University town of Armidale located in the picturesque New England region is my kind of town. We only had two days to explore, our stay was kind of cut short due to Kalyra breaking her arm in the playground, but we really enjoyed the history, the heritage buildings, the tree-lined streets, and the nearby waterfalls and gorges. Armidale is also a lovely place to visit for its reputation for good food and wine, and we can see ourselves returning for another stay. Newcastle is Australia’s 7th biggest city and has undergone a transformation in recent years, especially the CBD. Whilst it has always been a great beach town with lively pubs and a big University, it has moved on from its primary industry of steel and has implemented a few creative programs to bring back the culture and arts to the city, plus a lively cafe and restaurant scene, particlulary along the waterfront. It’s not just about pubs and industry anymore. There is richness, a relaxed vibe, and it is exciting to see Newcastle offering much more for travellers these days. The town of Kingscliff is high up on the NSW North Coast (you’re almost in Queensland) and it’s one of those great beachy towns with a relaxed vibe that’s just enough off the beaten-track that it doesn’t lose its appeal. 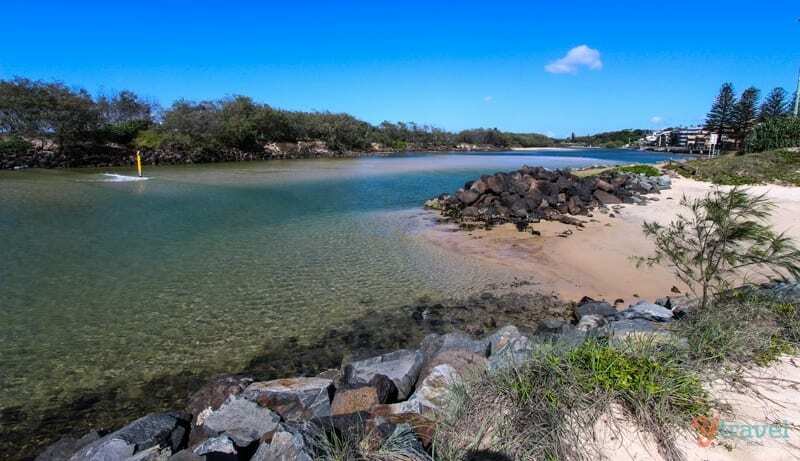 It’s a very liveable kinda place with a nice beach and cafe strip, friendly locals, and the pretty Cudgen Creek is a top spot for the kids to enjoy some water activities. If Byron is too much for you, consider staying here to explore the rest of the North Coast region, and just down the road you have Cabaritta Beach and Fingal Head. Last, but certainly not least, is the big smoke. 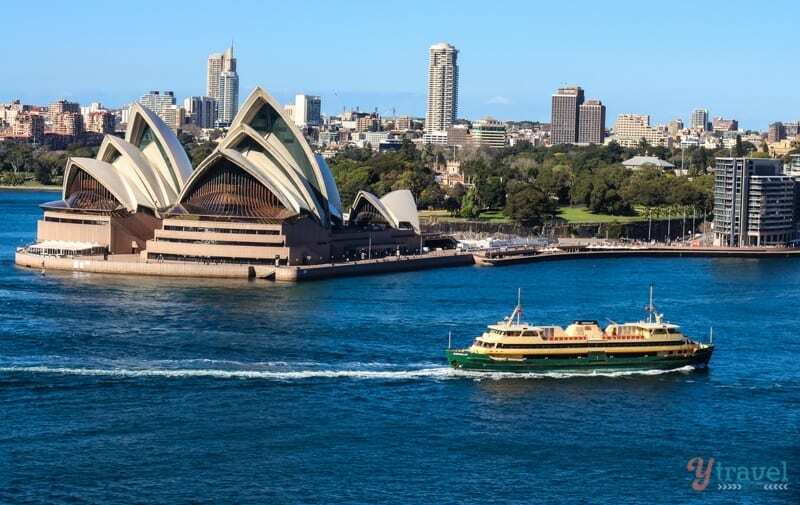 Sydney sits high on any international destination hit list, let alone being the draw card and gateway to NSW. If you are going to visit Australia then you can’t miss Sydney. 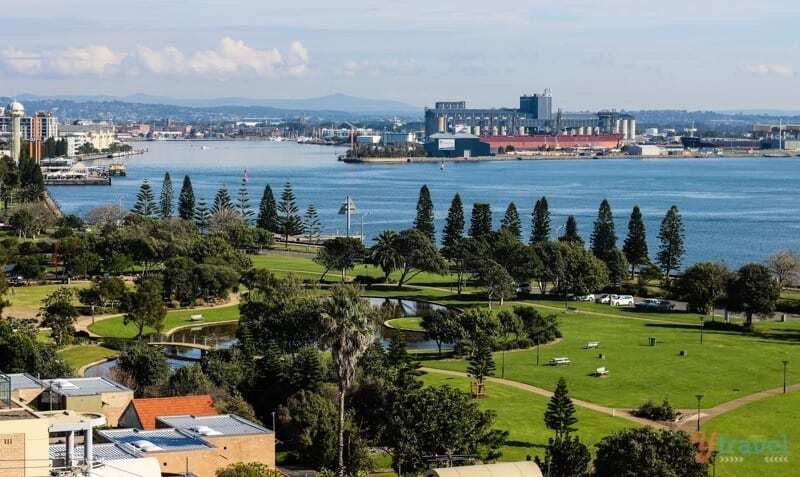 It has something for everyone: stunning harbour side location, the iconic beaches, excellent restaurants, fantastic cafes and pubs, world heritage sites, terrific shopping, incredible festivals, a multicultural population, and good year round weather. But don’t just use Sydney as a gateway to NSW and Oz, give it at least 3 days. What are your favourite places in NSW? Really great places to go. I don’t think I’ve heard of any of them before now. Happy to bring them to your attention then Zoe! Yes, of course, Sydney is the stunning queen in NSW. I SO regret not going to the Blue mountains and the hunter valley. Both those destinations, the Blue Mountains and Hunter Valley, a very accessible from Sydney and worth the trip. Next time Renuka! That whole area is stunning and worth spending a lot of time seeing all your beautiful highlights. I would love to visit this area some day, thanks for sharing these sites. It’s a great state Noel with lots of diversity. Happy to provide the inspiration. Come on down! Australia seems to be so beautiful and full of peaceful nature. I am inspired to visit thanks to your updates and posts these last few months! 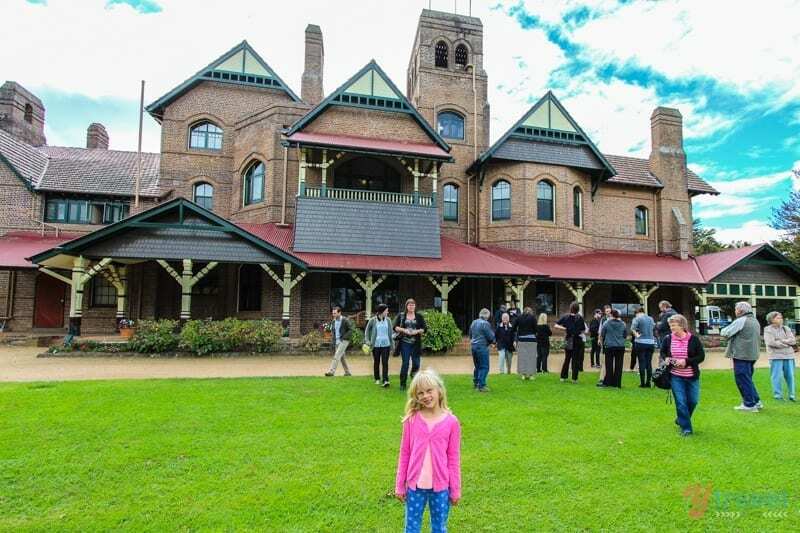 Love this list of great places to visit in NSW. The South Coast is very spectacular with places like Kiama, Batemans Bay, Merrimbula and Eden. There are just so many wonderful travel destinations! I LOVED The Blue Mountains, Byron Bay, Coffs Harbour, Sydney, and Newcastle. What I wouldn’t give to go back there! It honestly looks like you guys are having such a great time exploring. I’m really disappointed that I never made it to Jervis Bay and The Snowy Mountains though, they both look amazing. Wow, what beautiful places! We just spent a month living in Brisbane and enjoying all that the city has to offer there. Next time we’re in Oz we’ll have to do NSW for sure! What a fantastic list. Nice to see so many adventurous options outside of Sydney. Especially mudgee. We’d love to visit the wineries, go for a leisure bike ride and basically go at our pace rather than the hustle of 50+ tourists. :). Coffs Harbour really looks beautiful. Another great family day. I must say, those beaches look like great places to set foot on. Very paradise-like! Thanks for sharing your tips with us! Great list – but it would be really helpful to have a map that shows where all these places are, in relation to each other, at a glance. Will have to check them out further!